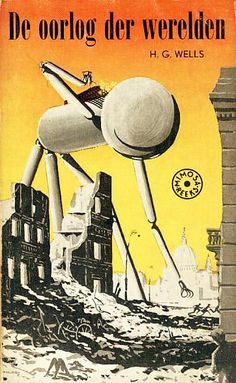 The War of the Worlds was written by H.G. Wells in 1897. It was one of the It was one of the earliest stories to describe a fight between humans and an alien race.... The War of the Worlds was written by H.G. Wells in 1897. It was one of the It was one of the earliest stories to describe a fight between humans and an alien race.